At a time that some people are beginning to think that the trial balloon of restructuring has blown into pieces, a big masquerade has waded into the debate. 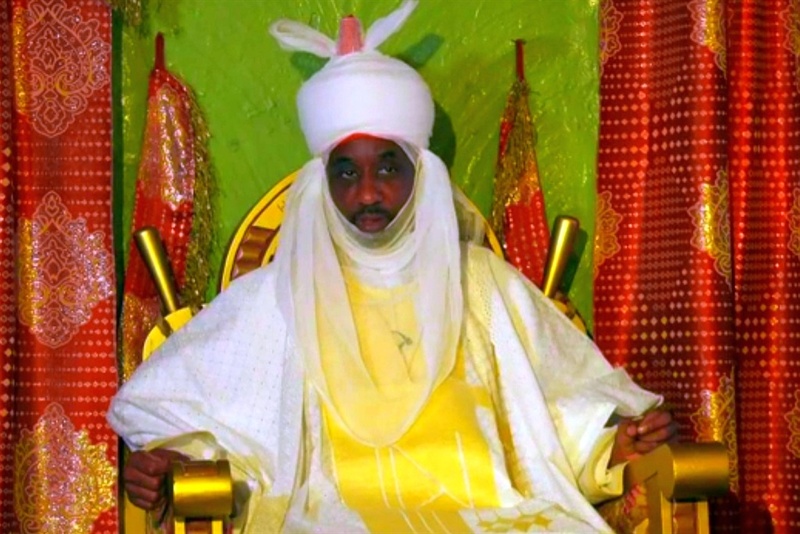 Nigeria’s former Central Bank governor and serving Emir of Kano, Lamido Sanusi, on Wednesday said there is need to dialogue on the how effective Nigeria's federal structure operates. “We cannot continue to live in denial of the need for restructuring,” Sanusi said. According to Sanusi, a situation where 80 to 90% of the country’s revenue is used for the payment of salaries at the expense of education and healthcare delivery needs to change. Also Read: Afenifere To Buhari: "You Are Confusing Restructuring With Break-Up"
The former CBN governor said issues of devolution of power and allocation of resources would bring development to the grassroots. He adds that it would address the reasons why poverty rate in Lagos was 8%, while other states such as Zamfara, Kano and Yobe were 91, 77, 90 percents respectively. The emir, who spoke at the Union Bank of Nigeria Plc centenary celebration tagged, ‘The Next 100: A Call to Action,‘ said restructuring would help the country to reduce the size of government and build a better economy.